Restaurant, Pizza, Fuel, Groceries,hardware, Lunch Meats and much more. Yatesville Lake Marina is just a few miles away. There is fantastic fishing, beach area with playground and lots of walking paths and more at the Lake. 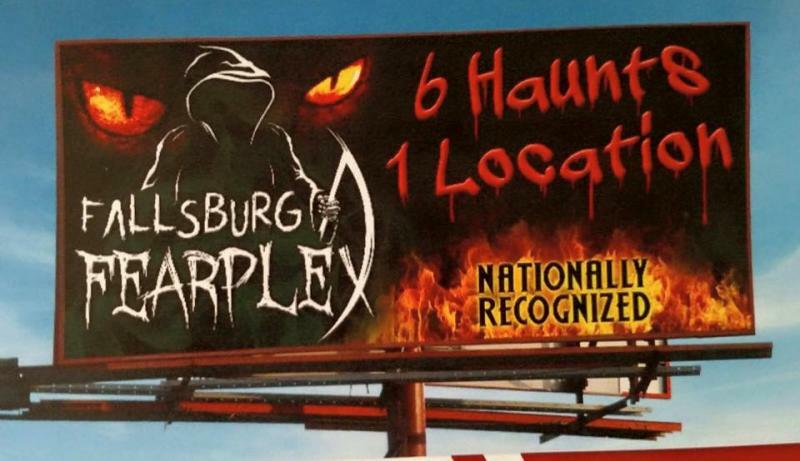 If you love Haunted events, you'll love this one. Open in September and October on Friday and Saturday nights. 5 big events rolled into one. Next door to Creekside Cabins and RV Park. Copyright 2016 Creekside Cabins & RV Park. All rights reserved.